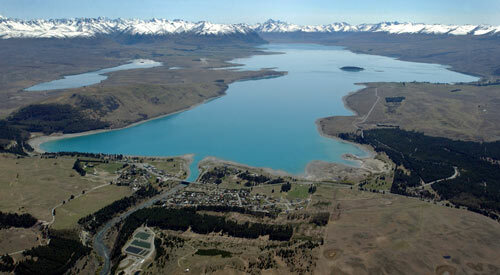 Land around Lake Tekapo was among the 40 properties that were withdrawn from the high country tenure review process. Tenure review was designed to allow farmers to gain freehold to land that they had been leasing, in return for giving up some land to the state for conservation. However, there was a concern that around lakes such as Tekapo the policy would allow the transfer of lakeshore lands to private developers. Keeping the land in leasehold would prevent this from happening.